Rome is jumping on the diesel-banning bandwagon – the city just announced plans to ban oil-burning cars within the city by 2024. That’s huge news, because roughly two-thirds of new cars sold last year in Italy were diesel, and Rome has struggled with poor air quality. The news comes on the heels of a court case in Germany that enabled cities to ban diesel vehicles. 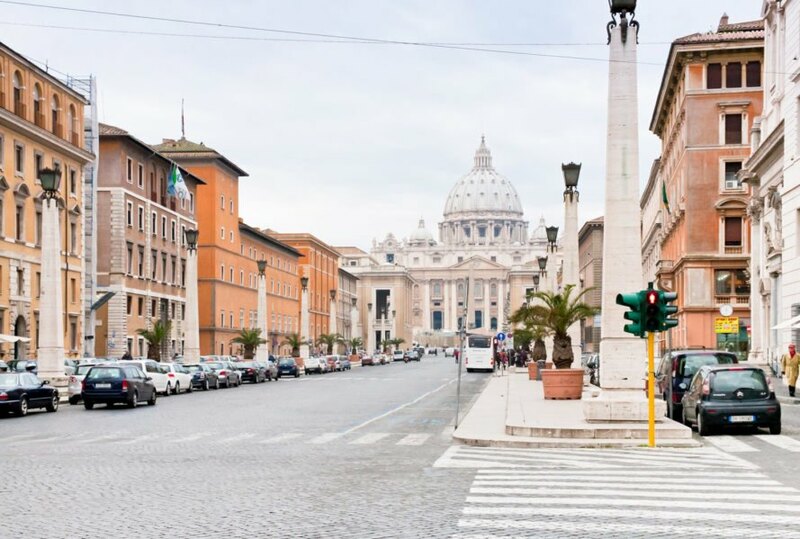 Rome is one of the most congested cities in Europe due to a constant stream of tourists on decidedly un-modern streets. Rome also lacks any major industries, which means that a majority of the air pollution plaguing the city is caused by vehicles. That pollution doesn’t just harm the health of people in the city, but it also causes serious damage to the ancient buildings and monuments. Rome has tried to limit pollution before. In the past the city has experimented with limiting older cars and limiting cars with even or odd plate numbers on alternating days. Neither tactic has done much to help, because many people just flout or skirt the laws. The decision was announced by mayor Virginia Raggi on Facebook.